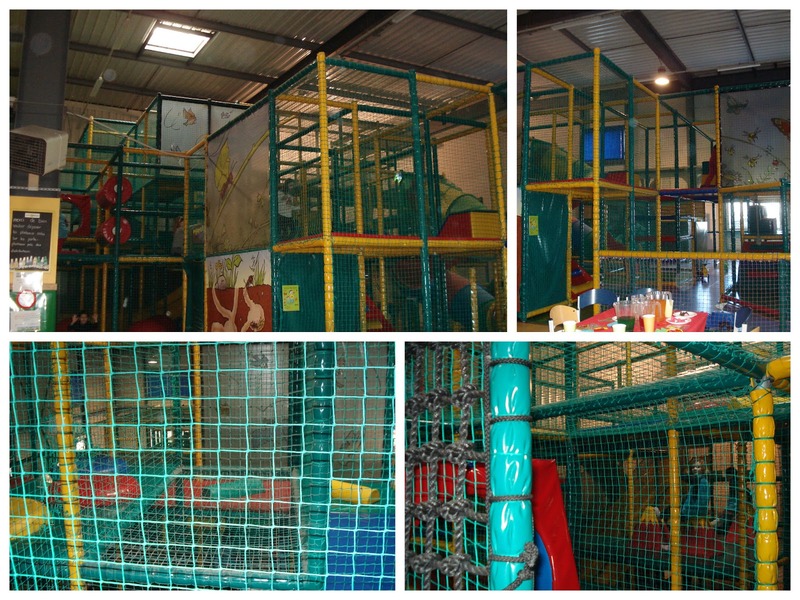 A multi-storey adventure zone with plenty on offer for the pre-pre-teen crowd. Especially in the winter, indoor playgrounds are great for keeping little monkeys active and entertained. Though Ludimax is a bit out of the way out in Villepreux, it's worth the trek. 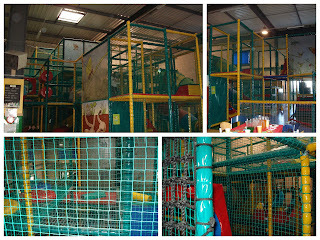 Sister 4 chose Ludimax as the venue for her birthday party in early February. She hosted just under 30 guests, aged three to nine, and it was received well - the kids pretty much threw themselves into the fray upon arrival and only emerged for lunch. The jungle gym itself is huge - stretching over three levels - with lots to offer, and is also pretty safe (you'd need a lot of imagination to hurt yourself among the padding). The food was perfectly tailored to kids' tastes (pizza, chicken nuggets, birthday cake) and the animators were enthusiastic, but not too in-your-face. They seemed used to catering to multilingual groups - all staff spoke English. Looking after kids can require complex logistics, and Ludimax is organized extremely well from shoe-check to present-distribution - there were three birthday parties taking place during our 3-hour window, but it didn't seem crowded. The kids were put into jerseys color-coded by host, which made it easy to see who belonged to which group. There's a separate area with tables and a little cafe where the food is served and adults can wait for their charges. Thanks to the meshing you can retain a good overview of the little ones as they dash around. After lunch, the kids dove back in and tumbled out spent but happy when their parents came to pick them up - and if I had access to a car, I'd probably have taken T and sister 4 to the playground for a second round by now.